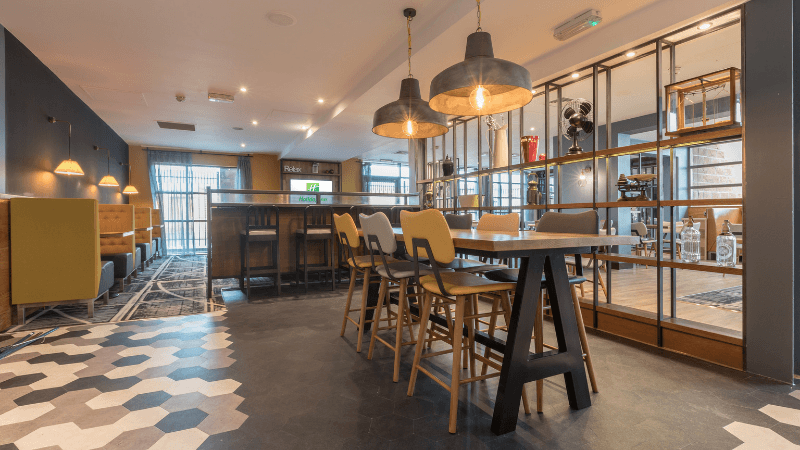 Interstate Hotels & Resorts has been named as the new management company for the Holiday Inn Manchester – Central Park, marking the firm’s fourth move into the city in less than a year. Interstate was selected as the management company by a private investor that acquired the hotel in early 2019. The 83-guest room property houses a casual dining restaurant and five meeting rooms with a total capacity of up to 120 people. The news follows a duo of new signing announcements for Interstate at Manchester Airport and the opening of Interstate’s first hotel in the city – the Hotel Indigo® Manchester Victoria Station. Nicholas Northam, Executive Vice President – International said: “Manchester is a really exciting city with so much going on across both the leisure and corporate travel markets, so we’re thrilled to be further strengthening our presence in the area with this latest signing – the Holiday Inn Manchester – Central Park. Holiday Inn Manchester Central Park will take Interstate’s operational European portfolio to more than 70 hotels. Nicholas Northam added: “It’s been fantastic to get 2019 off to such a strong start with new signing announcements and the addition of an operational property to our portfolio.